The Asian Arab Chamber of Commerce builds economic bridges by promoting and empowering the business community it serves on a local, national and international level. Our consultants have a good understanding we can provide you with some of the best business development & marketing roles in Qatar. 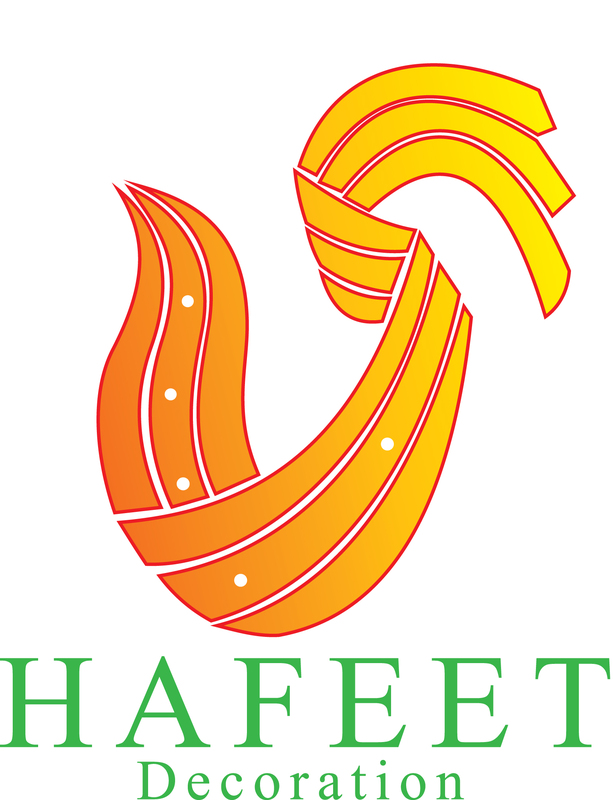 Hafeet Services is an enormously growing company and dedicated in projects for the last few Months. 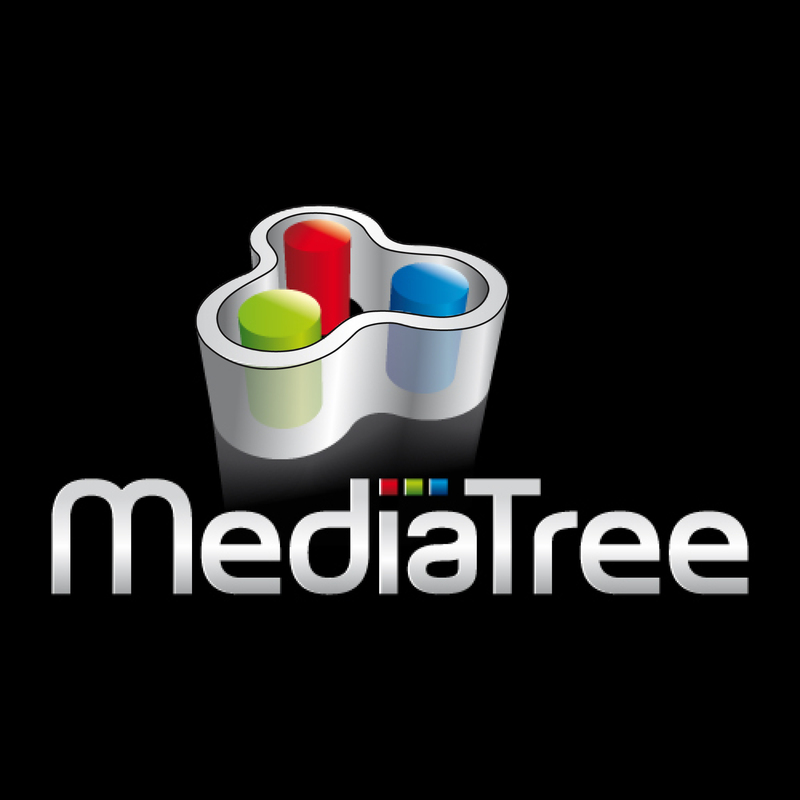 Our objective is to meet End-to-End requirements of our customers with latest technology and highest quality with minimum cost increasing their profitability and optimizing their business performance. Being a fast growing company, we look forward to become a household name in the business sector in the state of Qatar. This shall be achieved through the dedicated, smart business approach, using the state of art technology. A quality which satisfies the customer with the fair costing and delivery at the specified time shall have the customers list ever growing. Our growth and prosperity shall go hand in hand with the satisfied customers as we believe in one motto “Others promise support, we support the promise”.